While one of my girlfriends and I were out having dinner and drinks the other night we got to talking about ways we could support one another in this crazy fashion industry. I’m a designer and she is a stylist. We’re basically a match made in fashion heaven. While talking we realized how good it feels to have a support system behind us. Not just in business but in our day-to-day lives. 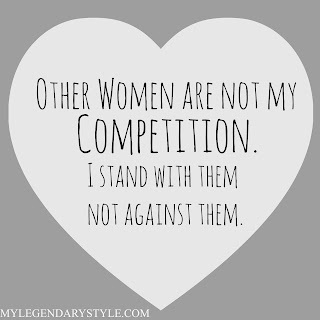 As women we should always want to support each other but instead we just tear each other down. 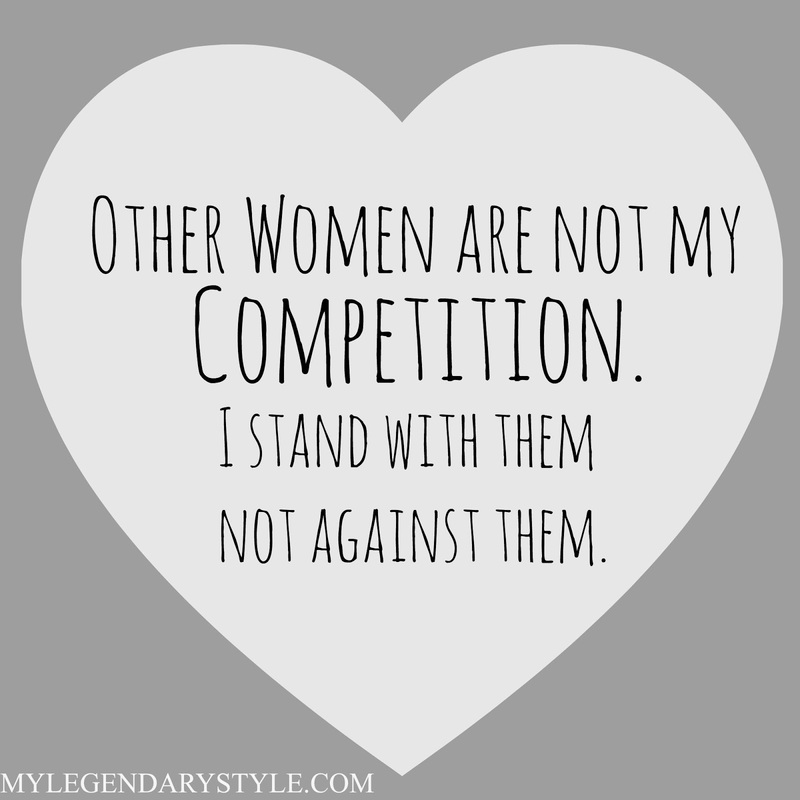 Why is it so hard for some women to support other women? It’s unfortunate that a lot of women suffer from the “crabs in a barrel” mentality. I know you’ve experienced it before. You’ve had a friend or several that were so cool and down with you while you were struggling but the second you started seeing progress and it looked like you were about to make it that friend or friends starting trying to pull you back down with them. Just like crabs do. When they see a fellow crab about to make it to the top they think “Oh hell no” and begin to pull them back down into the barrel. There is absolutely no reason to be treated like that. There is enough room at the top for us all to make it. 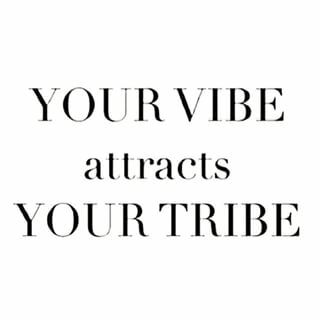 I don’t know about you but I get so excited when I meet another woman with the same interests I have! I love being able to sit and talk and brainstorm about how we can uplift one another and support each other. Sorry but I’m not sorry I love girl power! I think women are beautiful and strong and when I meet someone with a lot of potential I want them on my team and I want to be on theirs. It’s cool to have friends that you don’t share a lot in common with but it’s so fulfilling when you make a friend that shares your love of something you’re so passionate about. It is amazing to want to be friends with someone that wants to be friends with you and they put in the same amount of effort you do. Don’t waste your time with crabs that are going to bring you down when you should be with queens that want to lift you up. I love this so much! Women spend way too much time trying to build themselves up by bringing other women down. It's so sad! I've built my celebrity gifting business on helping other women succeed. It was so rewarding for me. I don't understand why women have to be so hard on other women. There is enough success and money to go around. Stay strong and keep moving forward! For everyone one that will pull you down, there will be two cheering you on! I really think it is a confidence thing... that many women struggle with. The woman I have had the hardest time with.. usually dont have confidence in themselves of their own projects. I am all about girl power and I think there is plenty of goodness out there for all of us!! Love this post!